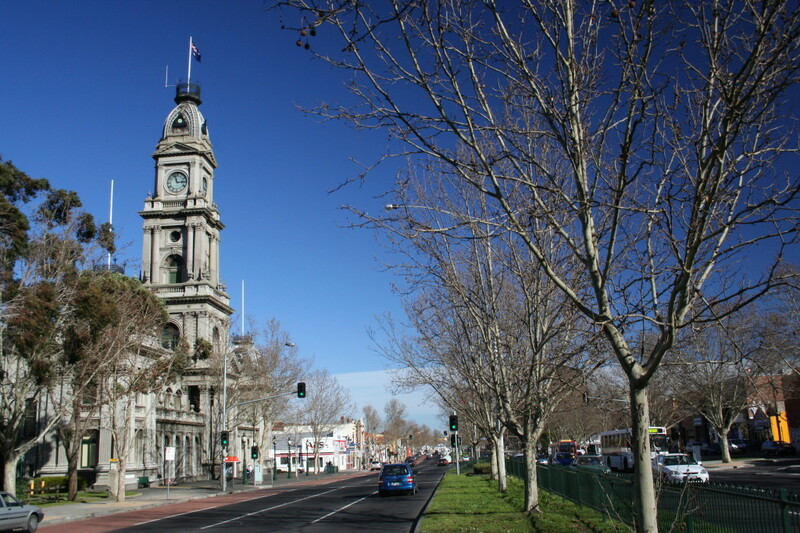 Abbotsford is a suburb of Melbourne closest to the Central Business District being situated only two kilometers on the east side. 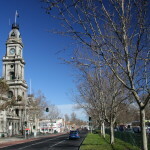 It is a small community with a population of only 4,907 as of 2011 and is part of the City of Yarra local government area. The suburb’s name was taken from an estate of John Orr. This estate was named after a ford in the Tweed River in Scotland which was then used by the Abbott of Melrose Abbey. The area where Abbotsford now lies was subdivided for the first time in 1838. The lots were then sold at an auction in Sydney with buyers further subdividing the lots. Among the first lot purchasers were John Dight and Edwin Trenerry. By 1879, a sports oval was established by Fred Brown and David Abbott in an effort to provide recreational facilities for community residents and improve the value of the lots that were still on sale. They called the oval Victoria Park. After the Second World War, a diverse group of people from other countries started to migrate to Abbotsford. They included the Chinese, Italians, Greeks, Arabs, Africans and Vietnamese. Two major breweries contribute to the economy of Abbotsford – the Carlton and United Breweries. A smaller brewing company called Moon Dog Craft Brewery is also in the area. The suburb is also home to various beautiful buildings and landmarks. There are the Collingwood Children’s Farm, Studley Park, Yarra Bend Park, Collinwood Football Club, the Abbotsford Convent, town hall, Carringbush Library and the Sailors and Soldiers Memorial Hall on Hoddle Street.